Contains various beats and fills in numerous styles including: rock, heavy metal, jazz fusion, hip-hop and Latin. A valuable reference guide for drum machine programming. 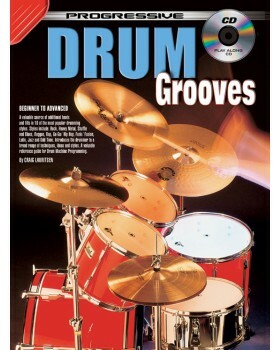 This book covers 10 of the most popular drumming styles and gives examples of over 300 beats and 130 fills. 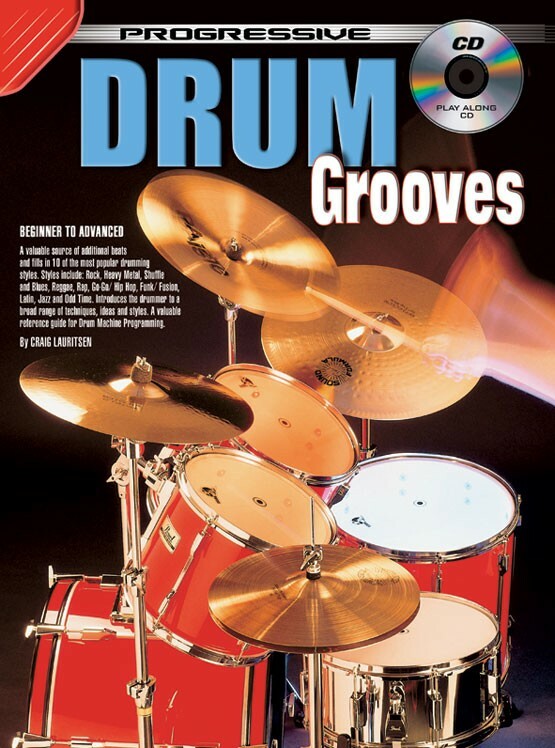 It introduces the drummer to a broad range of styles, techniques and ideas by showing examples of what can be played in particular musical situations.